Let’s walk through Session 5 from Part 2* – Jesus, Host of Meals – which focuses on the Last Supper and the institution of the Eucharist. Each session lasts about 90 minutes. How do I accept the invitation each week to join with the community of faith at the Sunday Mass to be transformed and reconciled? Following the reflection questions, participants move on to a Scripture Reading. In this session, the selected passage is Matthew, 26:17-30. One participant will read the passage aloud as others listen prayfully. After the Scripture is read, there is a Moment of Silence during which participants reflect on the Scripture and the parts which most stood out to them and moved them. Next, participants watch the Video Presentation which ties the Scripture passage to a modern example. Click the image below to watch the full video for the Session Jesus, Host of Meals – Servant at the Last Supper. The Eucharist has been central to the life and worship of The Church from the beginning. Describe the ways in which the Mass is central to your life and the life of your family. Participants are invited by the Group Leader to share one word or phrase that stood out to them if they feel moved to do so after time for reflection. Finally, the sessions conclude with a Prayer, suggested Action for the upcoming week, and Hospitality. There is also reading for during the week in between sessions and space for journaling! Through these sessions, participants are able to nourish their own spirituality and deepen their faith through encounter with Christ and his community of faith. 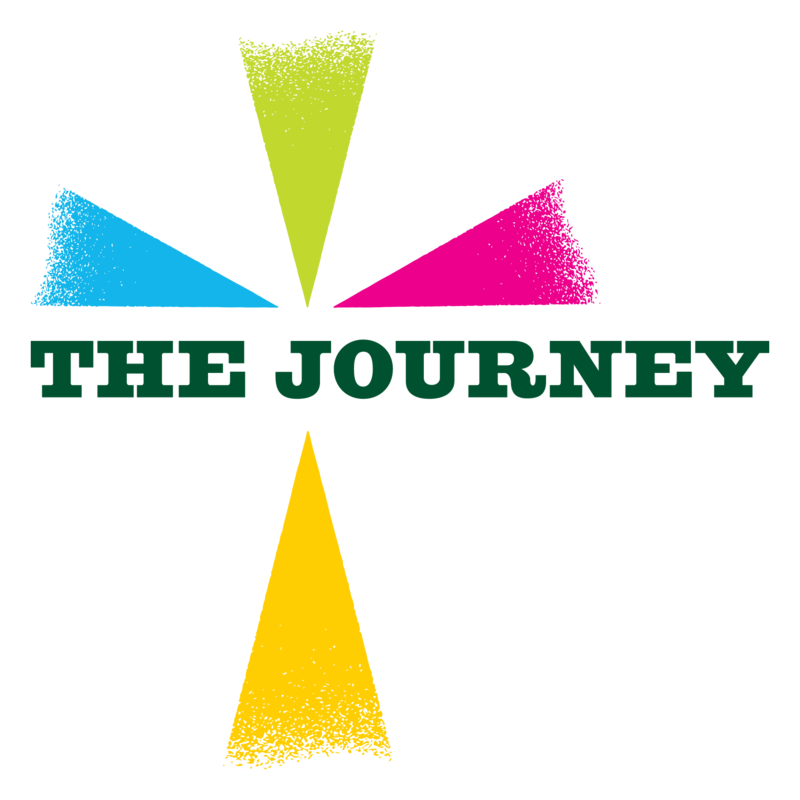 Bring The Journey to your parish this Lent, Easter, or any time of the year to help your parishioners grow more deeply in their faith and encounter Jesus Christ in their lives.